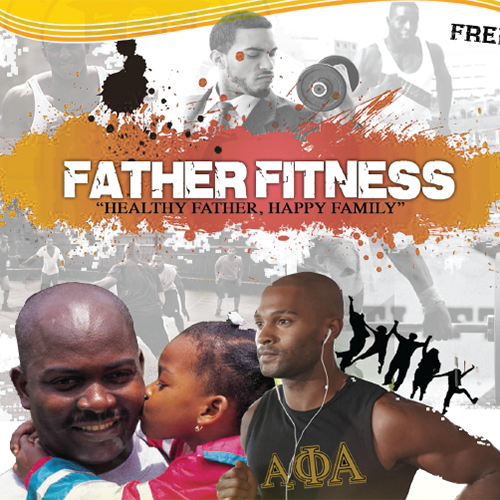 June 12, 2015 – Fort Valley State University’s Department of Health and Physical Education, in collaboration with the undergraduate and graduate chapters of Alpha Phi Alpha Fraternity, Inc., are hosting a Family Fitness Event to raise awareness about improving health outcomes for African American men on June 19, from 6-8 p.m. in the Health and Physical Education Complex. According to Dr. Edward Hill, dean of the College of Education who is coordinator this event, African-American men have the worst, overall health outcomes in the nation. Hill believes that negative health statistics are a precursor to other problems within the Black community. Some African-American men, Hill said, also fail to adequately seek medical advice from physicians or attend follow-up health appointments. Hill said he hopes their events helps to turn those statistics around. Dr. Gregory Greene, chair of the Health and Physical Education department of the College of Education, said the upcoming event is a perfect time for men to check the status of their overall health. “What better time than the being of Father’s Day weekend than we start off making certain that the men in your life begins their weekend with an activity that helps them stay on the road to health and fitness,” Greene said.